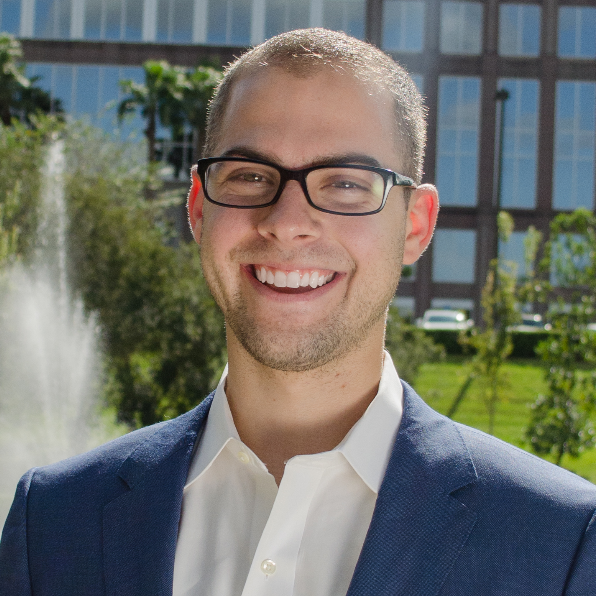 Dan Brenner, CEO of InstaNatural, which was recognized by GrowFL as a Company To Watch in 2016, started in entrepreneurship at a young age doing what he calls minipreneurship. "I did some online affiliate marketing and resale arbitrage but never anything at the scale of real company - just enough to have some money in my pocket," he said. "My parents always encouraged me to get a degree, get standard job, buy a house, but I always had an itch." That itch led him from a job with Charles Schwab to a startup consulting firm and finally to InstaNatural where he was brought on as the CEO to grow the young company. And grow it did – taking it from 7 employees to 30 in only 16 months. "Our growth is attributable to two things," he said. "One is understanding what our core competency is. I like to think about it as our ‘unfair advantage’ versus the competition. Our unfair advantage is in understanding e-commerce marketplaces and its customers better than anyone else. The other is being deliberate and aggressive in investing into what is working and pumping resources in to continue our growth." Brenner is proud the company has been recognized by GrowFL as a Company To Watch. "It is a tremendous honor to have someone outside our company recognize us among other top companies; it is one of those life achievements that we are really proud of. But more than anything, it's an honor to our team of insanely talented individuals working day in and out, making it all happen." Brenner's advice to aspiring entrepreneurs is that success is all about how you execute around your idea. "Good ideas are not hard to come by," he said. "They are the easy part. The execution is what separates mere ‘ideas’ from successful entrepreneurs. Leverage your good idea by finding proven sales channels and understanding what your unfair advantage is. Don't think of the idea as a sole basis for business."